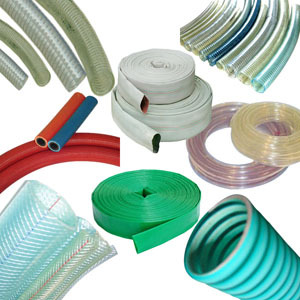 We offer a wide range of hoses for a variety of industrial use. 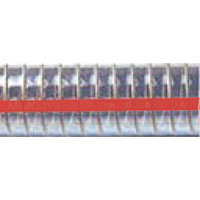 Suction and Delivery hose for both fluids and other media, in reinforced and layflat styles. For use in agriculture, construction, process, food and many other industries.